BIT Magazine : What's the Big Deal About 3D Printing? April 27, 2015 -- BIT Magazine 3D printing surely catches people's attention. During a recent 3D printing event at the Paragon in Bangkok, Thailand, people passing by of all ages couldn't help but take a closer look at the various types of 3D printers constructing entire objects, layer by layer and inspecting objects already printed out beforehand. Children couldn't help but to play with them, and adults couldn't help but wonder how this exciting technology could help them with their respective professions. 3D printing, in its current form, helps most with prototyping and customization. 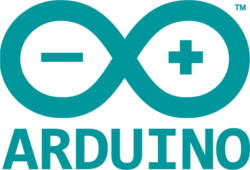 For prototyping, because it is cheap and easy to design and 3D print multiple iterations of any given design, designers and engineers can perfect their ideas before finalizing their projects. In the past, prototyping might require a large set of tools to cut and shape metal, wood, and different kinds of plastics. This process is time intensive and requires the mastery of many kinds of tools. If someone wants to make a prototype and lacks these skills, they'd have to hire someone to do it for them which can significantly increase the cost of the prototyping process. With a desktop 3D printer, you can design, print, and redesign your ideas with ease. Once you have the perfect design, you can either use it as is, or as a guide for a mold for casting in metal, plaster, or silicon or for plastic mold injection. For customization, 3D printing is also perfect. 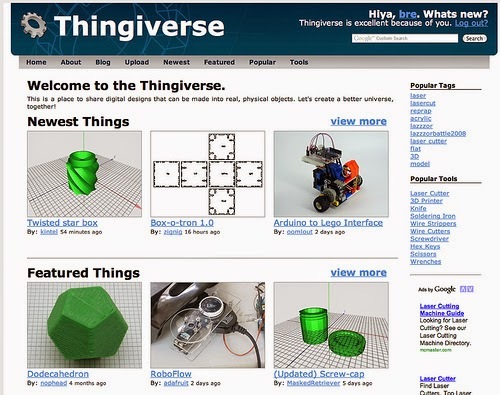 Go online and check 3D printing libraries like Thingiverse by MakerBot or YouMagine by Ultimaker and you will get a good idea of how people are using 3D printers to make things they otherwise could never buy. Whether it is a toy companies refuse to make, a replacement part that no longer is being sold, or an add-on to a product no one has thought of yet, you can find it all being solved with 3D printing. And beyond toys and replacement parts around the home, 3D printing's ability to use the same material and build space to create a nearly infinite variety in design has allowed doctors to create the level of customization required for reconstructive surgery. People with broken bones can be scanned and have custom replacement parts designed, printed, then cast in titanium and ready for implantation in as little time as 24 hours. 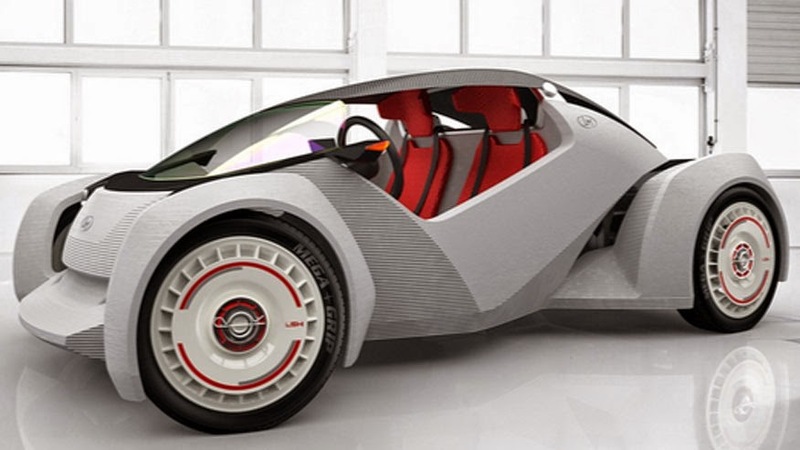 With an increasing number of materials and processes being introduced into 3D printing, including large-scale systems that can even print bodies for cars and walls for architecture, we can expect in the near future that the customization, speed, and cost-effectiveness 3D printing is already affording people in prototyping and customization will spread quickly to many other sectors. Not only will this revolutionize the way we build things today, but it can even give us a foothold where we have never gone before. 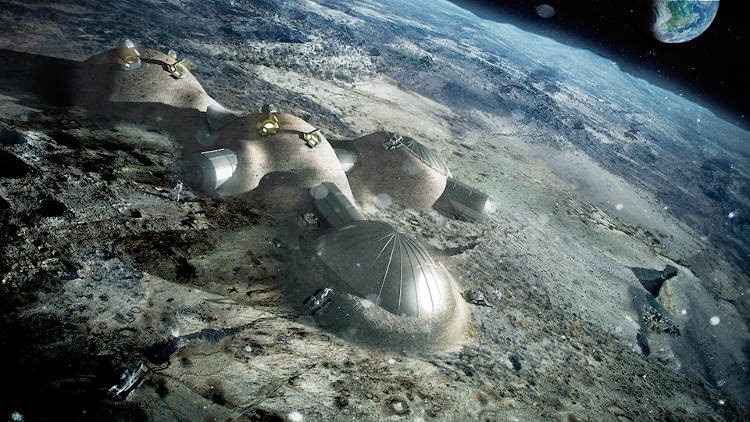 The European Space Agency (ESA) has been investigating the use of architectural 3D printing for creating the first human colonies on the moon. In the future, people might have a variety of 3D printers both in their homes and around their communities. Desktop printers might produce all that is needed around the office or small home business, while garage-sized models might make larger-scale tools, full-scale furniture, and even modes of transportation. Local businesses might even develop larger systems that can be moved site to site, building entire structures. 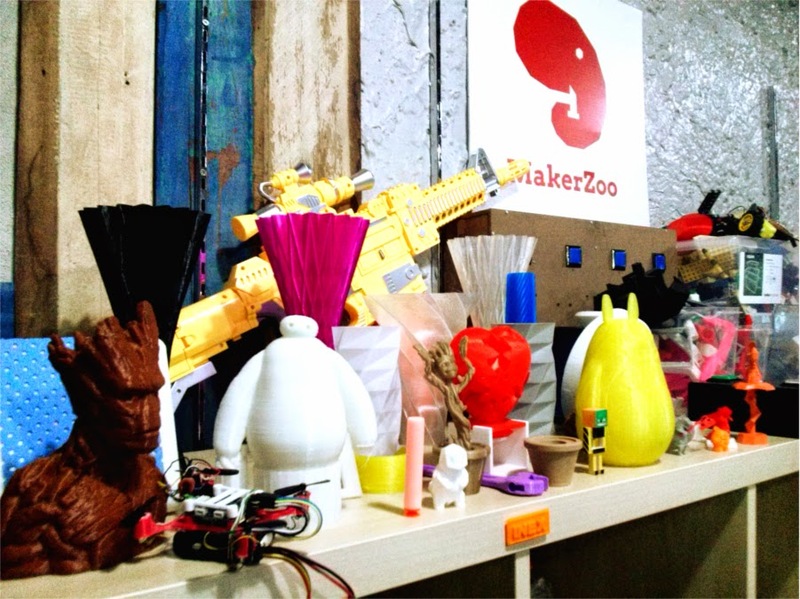 For those looking to get into 3D printing, check out your local makerspace. There are usually several 3D printers there, and lots of willing people ready to help you with your first project. Printers can still be expensive and frustrating for new users, and 3D design is still something that takes a little time to learn, though it is very easy. Sign up for a class or check YouTube for video tutorials on 3D design and 3D printing and get in on the revolution today.